The Leadership Program was a 10-day, in-depth program focused on building capacity to develop effective tobacco control policy interventions. 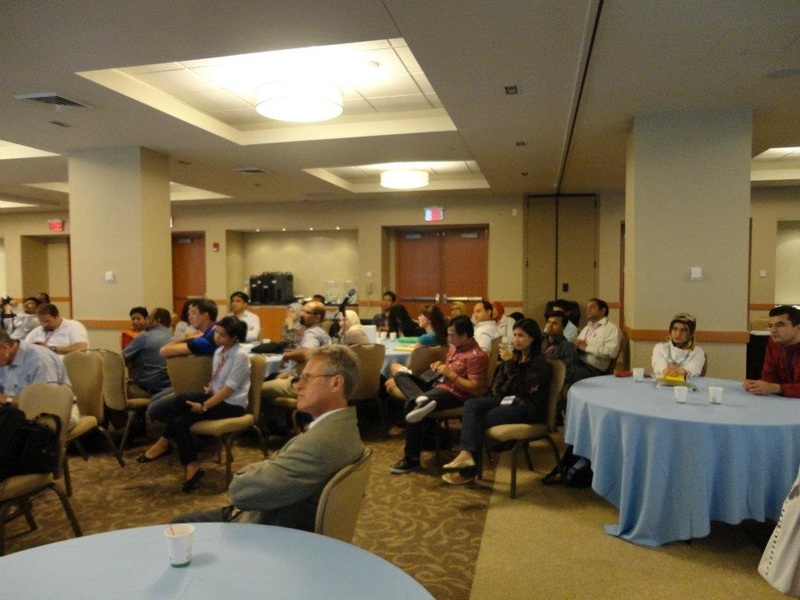 The program course sessions focused on a myriad of tobacco topics including policy development; advocacy; communications; implementation and evaluation; and management and leadership. Program was developed to enhance and strengthening skills of participants in tobacco control strategies such as; using evidence concerning the health and economic burden of tobacco use, applying evidence-based best practices in tobacco control to address country specific issues and challenges, monitoring and evaluation, communication and advocacy policies, moreover participants have also enhanced leadership and networking skills to advocate for, enact and implement effective policy change and strengthened ties and linkages to international colleagues. 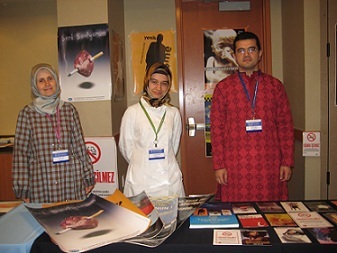 During the program more than 100 representatives of the 23 Countries participated in many lectures, seminars as well as visits to the related institutions in tobacco control. Participants visited to the Johns Hopkins Bloomberg School of Public Health in Baltimore to take part in the panel with the subject of “Advice for the Next Generation of Leaders: Experience in Tobacco Control and Lessons Learned“. 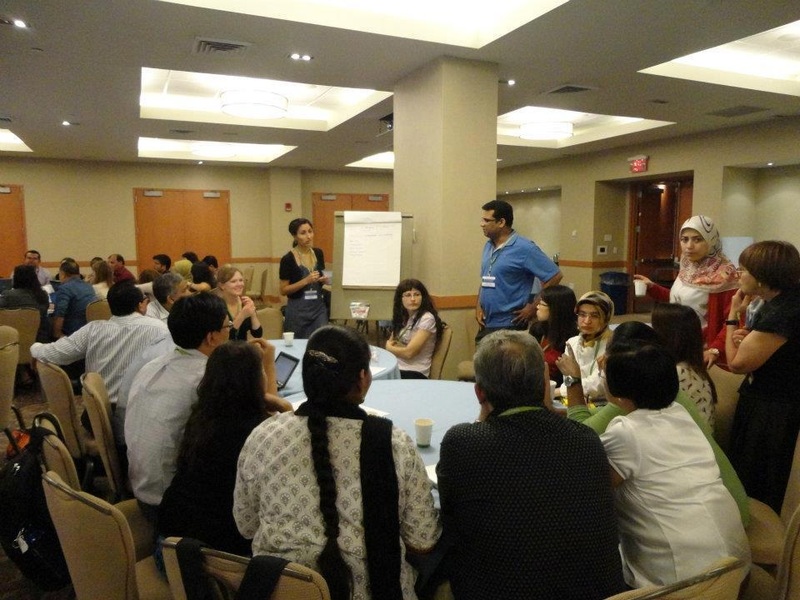 In 8th June 2012, a trip to the Pan American Health Organization (PAHO), Washington, DC, was realized and during the visit “Global Health Partnership and International Cooperation “was discussed. In 12th June 2012, participants took part in seminars and a panel discussion at the Bloomberg Philanthropies, New York, on “Lessons Learned in Tobacco Regulation, Taxation and Anti-Smoking Media in New York City“.